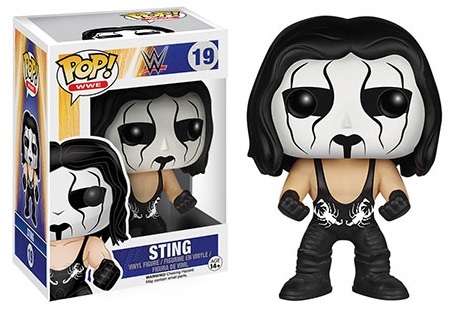 Continuing the WWE line with a new group of wrestlers, 2015-16 Funko Pop WWE Series 3 picks up where Series 2 left off. In addition to some of the biggest WWE names, top female divas are also included. 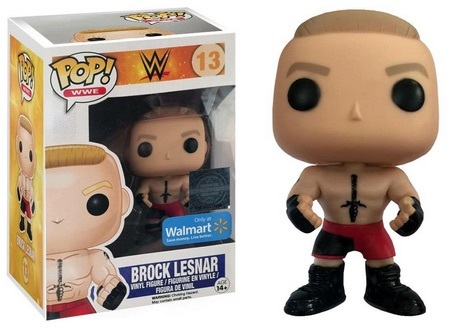 See our detailed guide to all the Pop WWE figures. 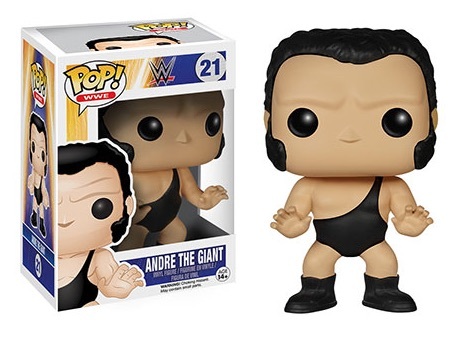 Released in small groups over time, Sting and Andre the Giant are among the most recent Funko Pop WWE Series 3 figures. 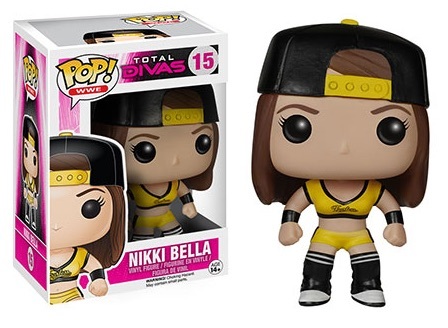 Several of the vinyl figures are exclusive to a certain retailer and are noted below. 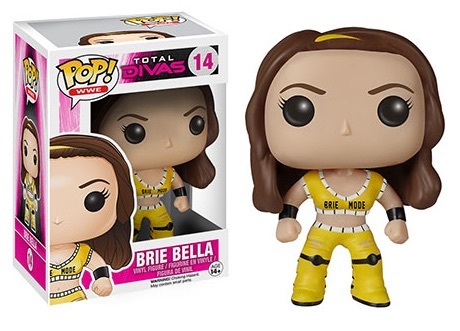 Also, Nikki and Brie Bella have individual figures to go along with their Bella Twins combo pack. The main difference between the two versions is the color of the outfits. 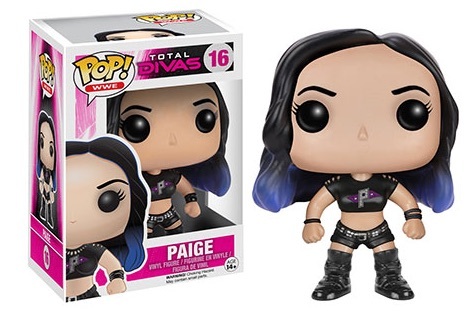 Unlike many of the other Funko Pop! 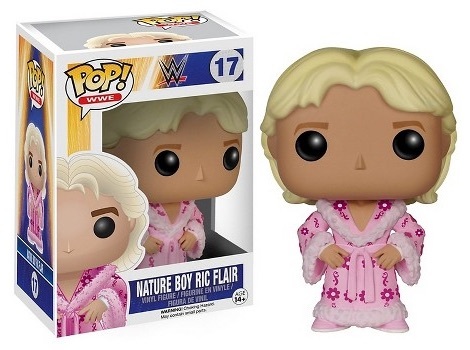 figures, WWE subjects are part of their own line. 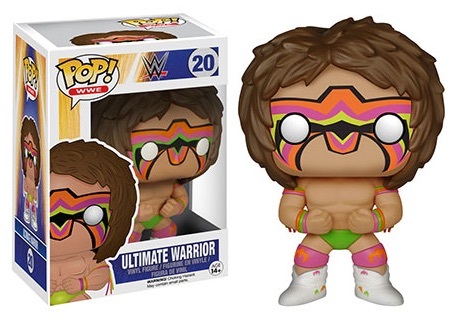 View the full Funko Pop WWE Series 3 checklist below and a visual breakdown of the figures on the Gallery tab above. Estimated release date is shown below when available. WWE FUNKO POP LOT RARE RAZOR RAMON TED DEBIASE JAKE THE SNAKE BRAY WYATT!!! 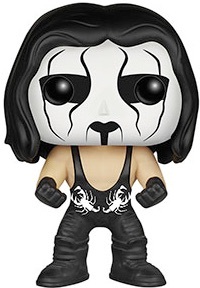 Funko Pop WWE Jake The Snake Robert's! BRAND NEW!! COLLECTORS ITEM! !